With the Hughes 9450 C11 BGAN satellite modem, you can build voice and broadband Internet connections up to 464 kbps while driving. The device has been specially developed for installation in vehicles. Where other systems require precise manual alignment, the Hughes 9450 C11 satellite modem, takes over this work and allows you to focus entirely on your communications, thanks to its self-aligned antenna. This means that you are always ready to transmit with your emergency or transmission vehicle. Disaster protection officers or field staff can thus reliably and efficiently ensure their collaboration with staff and agencies through video, voice and data connections. 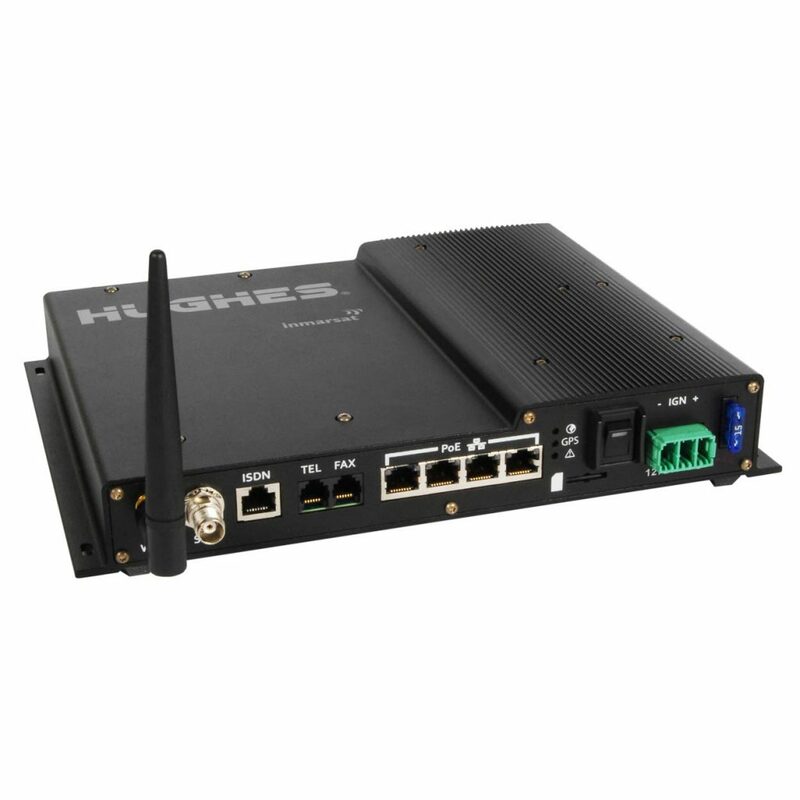 The Hughes 9450-C11 can be used as a mobile WLAN hot spot by an integrated Wi-Fi access point. 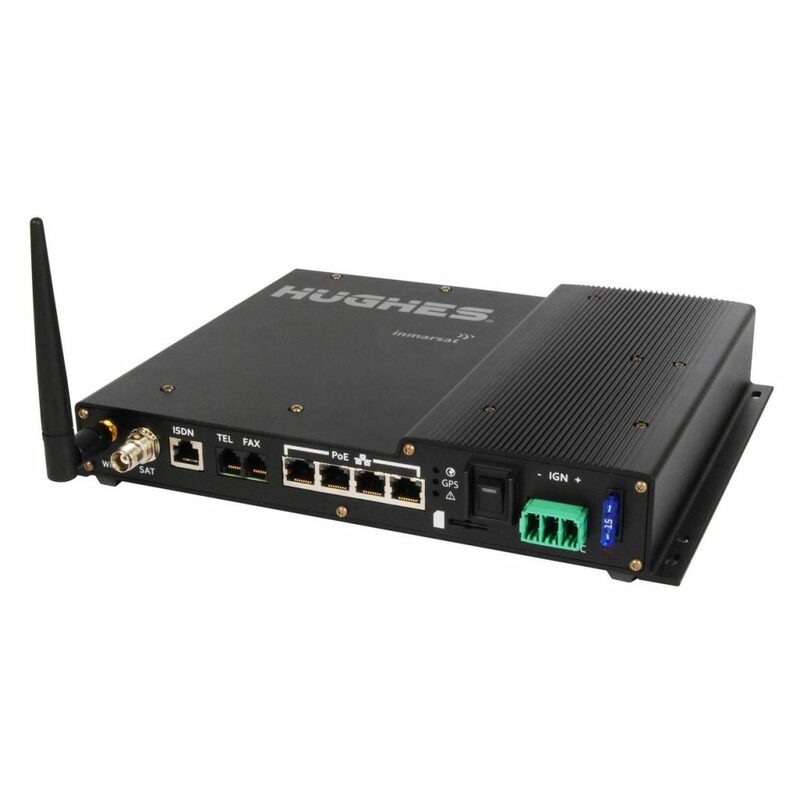 The data connections of the Hughes 9450-C11 are IP-based and freely selectable as “shared connection” or as a dedicated Quality of Service (QoS) with bandwidths up to 128 Kbps.